A room for Dutch postcards. 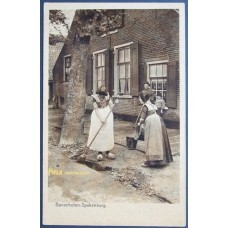 Dutch postcard. Postcard Publisher (Verlag): unknown Illustration: Setting from Spakenburg village..
Dutch postcard. 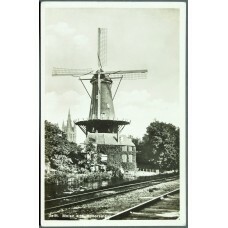 Postcard Publisher (Verlag): unknown Illustration: The Windmill called the Rose in..